First thing I noticed – I’ve written a lot of books. 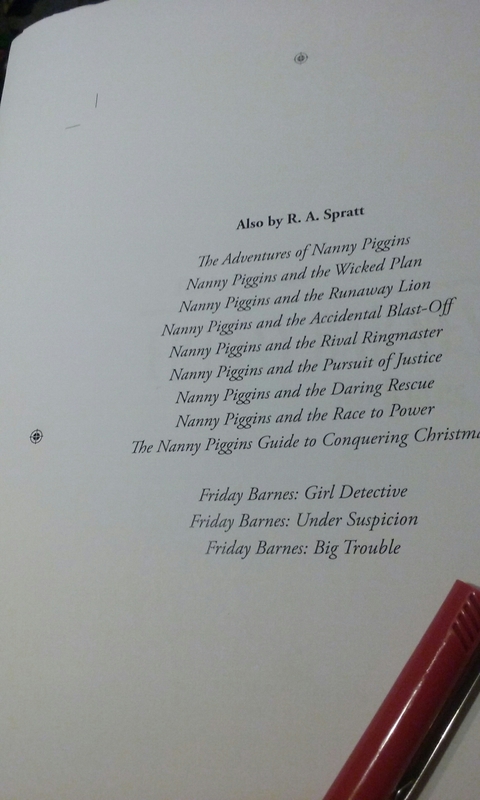 ← Nanny Piggins 5 has been sighted in a US bookstore! That means you can get one too!